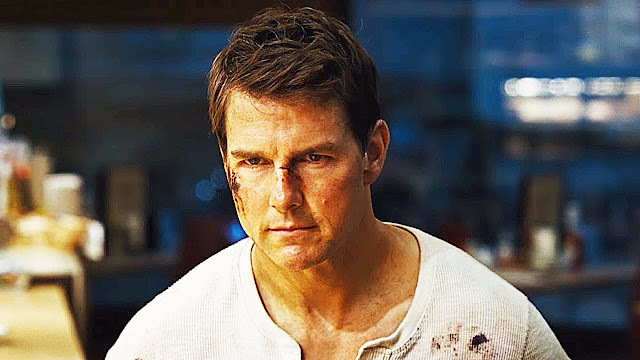 In this episode Dave and Mike talk the critical disappointment that is JACK REACHER NEVER GO BACK. They also talk about RESULTS and DEEP BLUE SEA. Hey, its connected. Kind of. Britt returns to talk about two equally disappointing trailers INFERNO and AMERICAN PASTORAL!